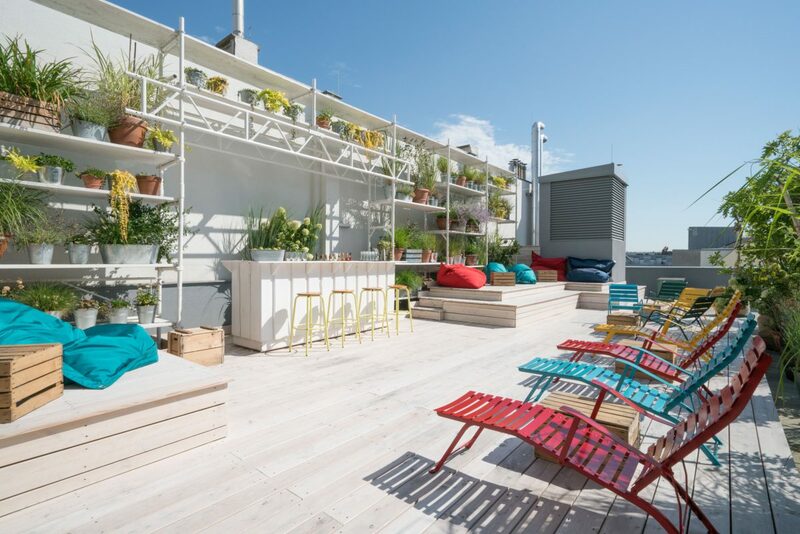 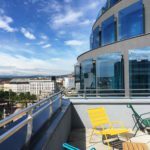 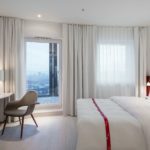 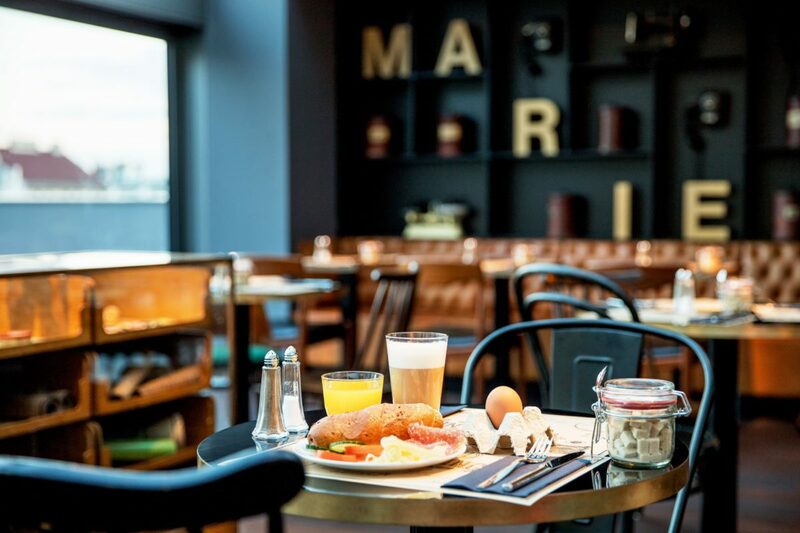 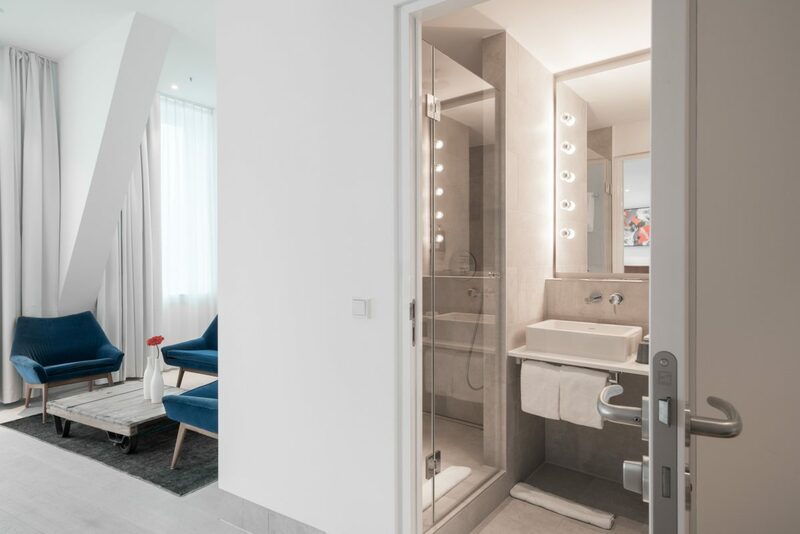 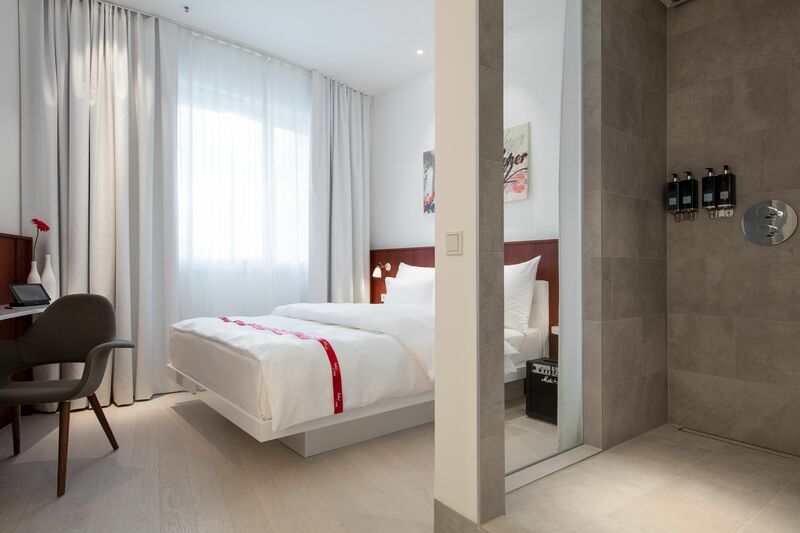 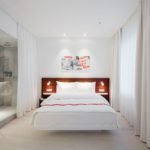 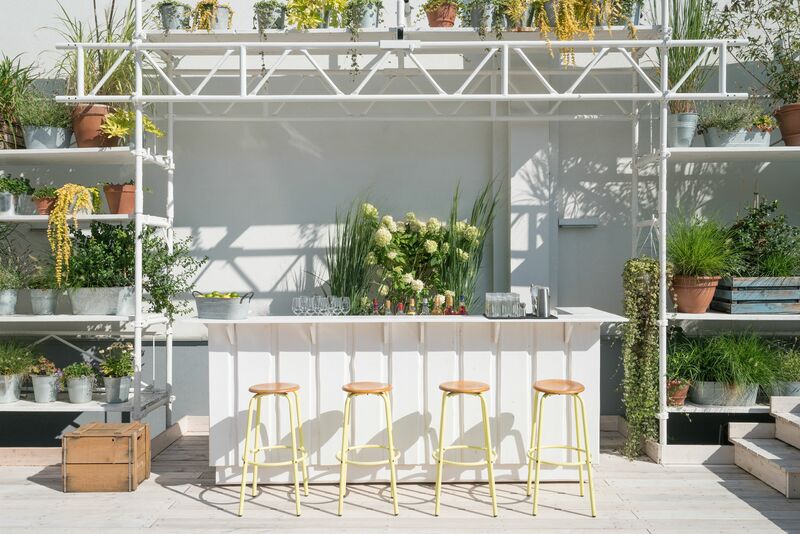 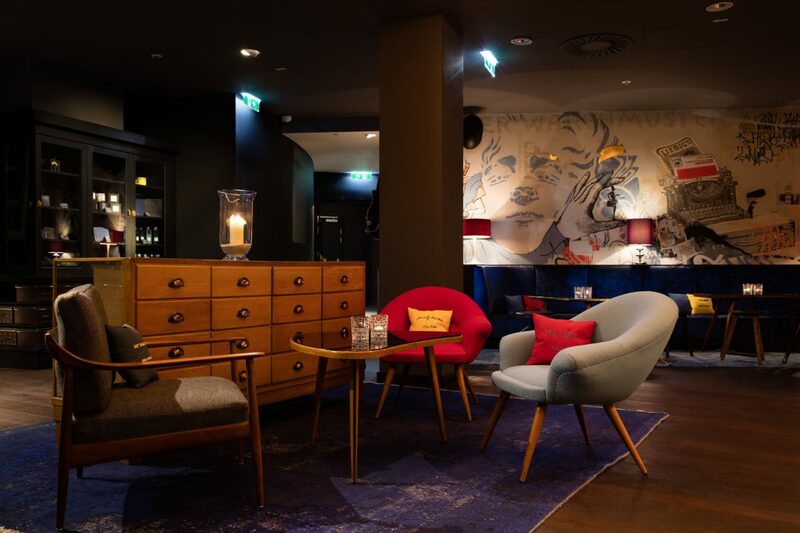 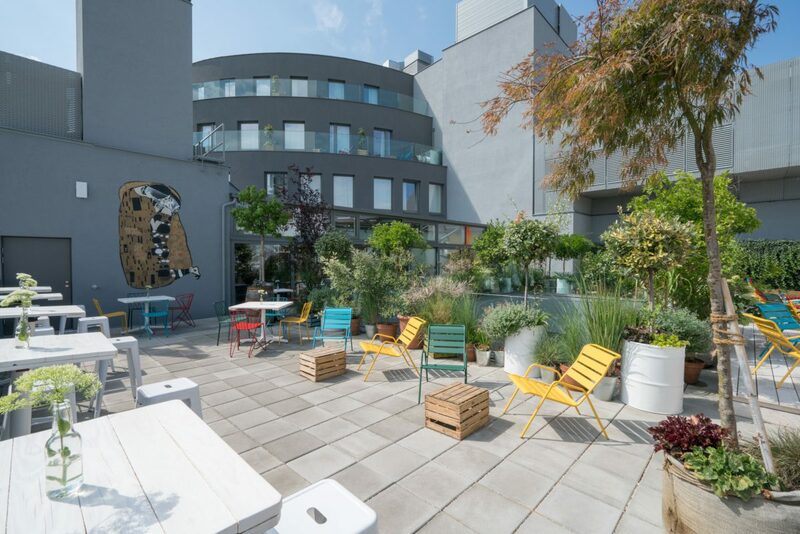 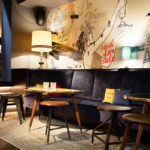 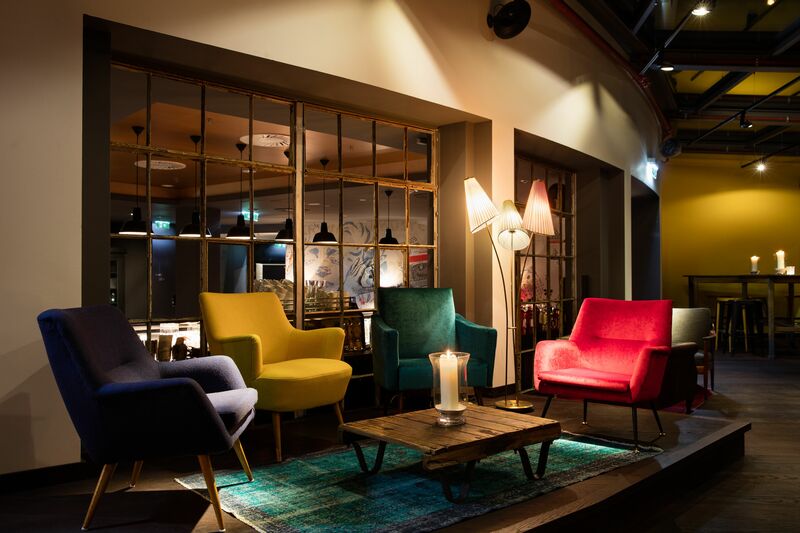 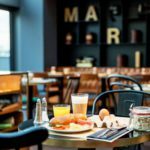 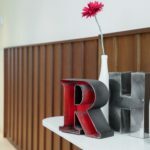 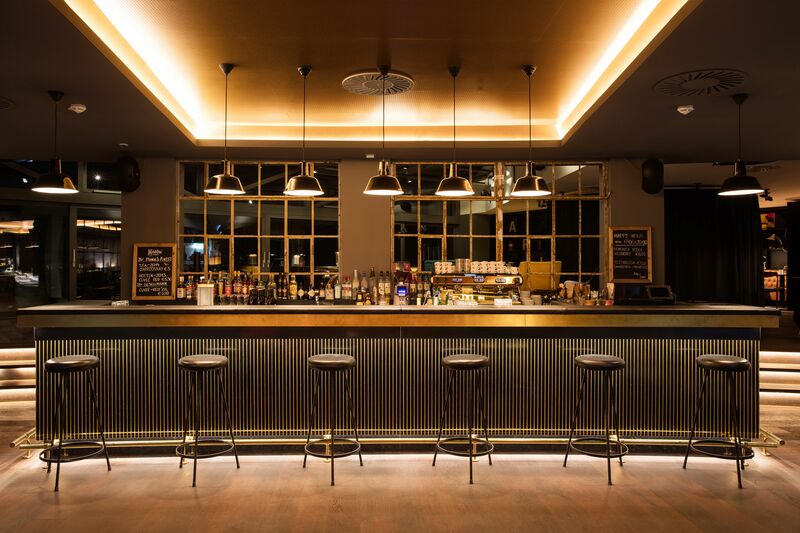 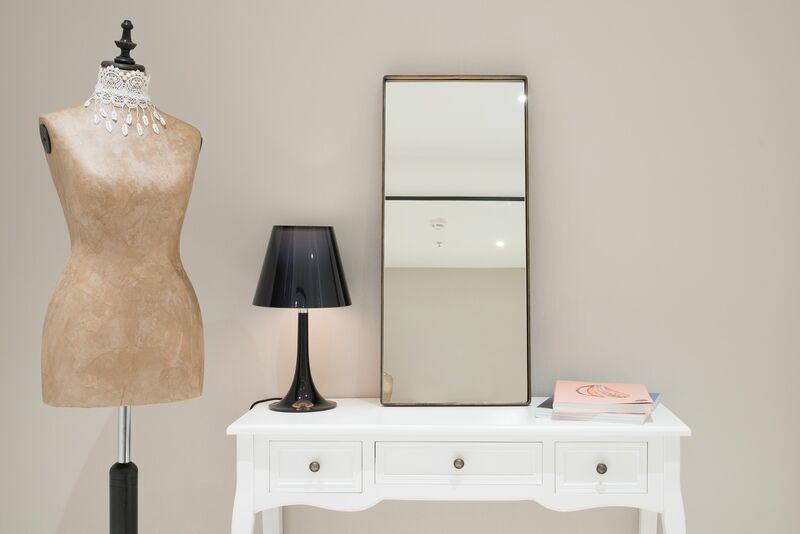 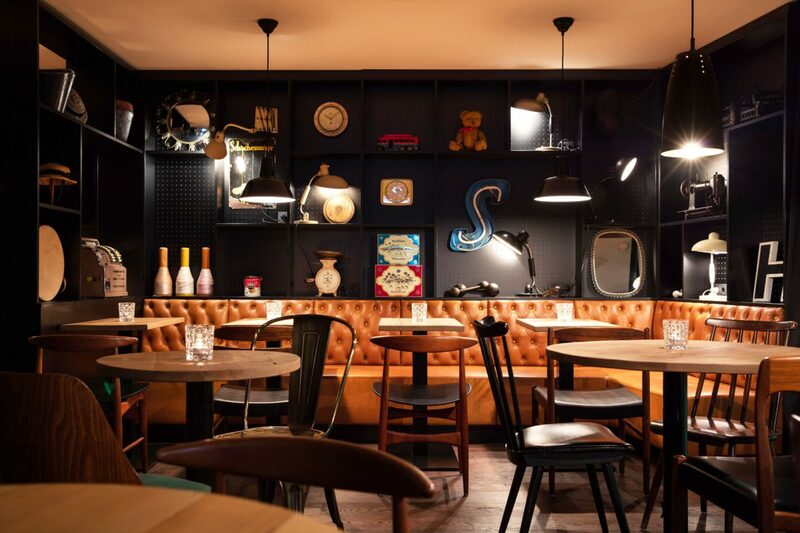 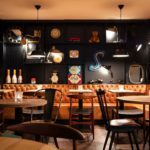 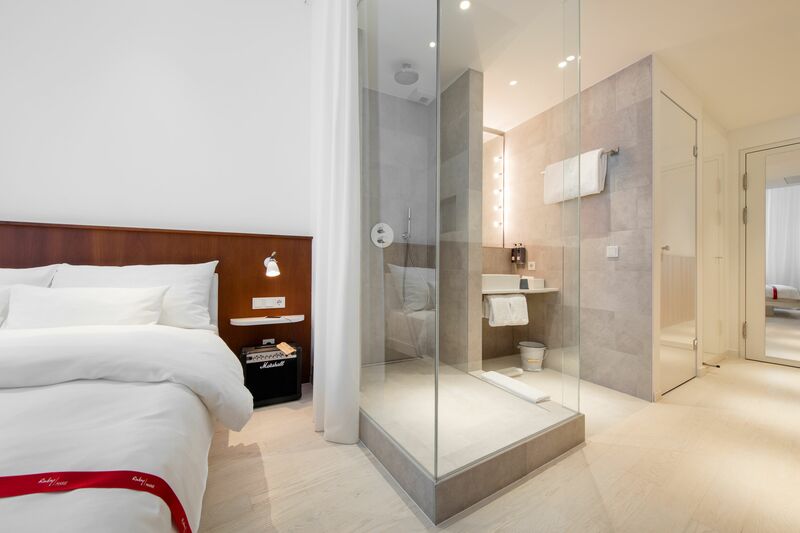 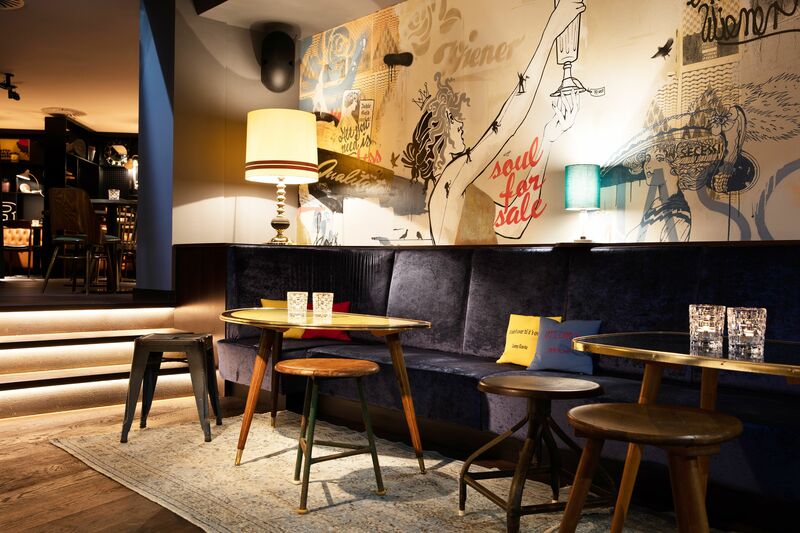 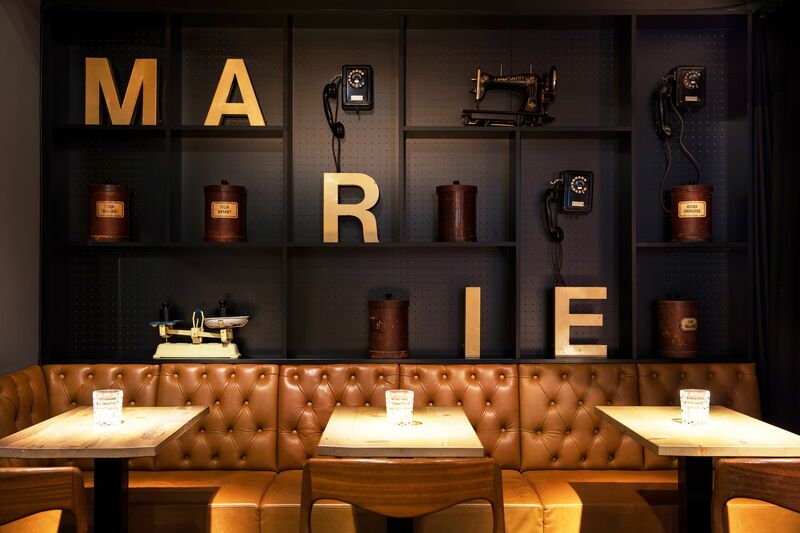 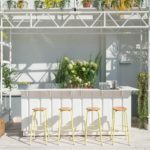 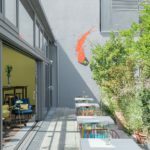 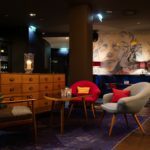 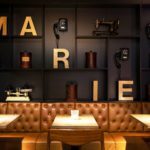 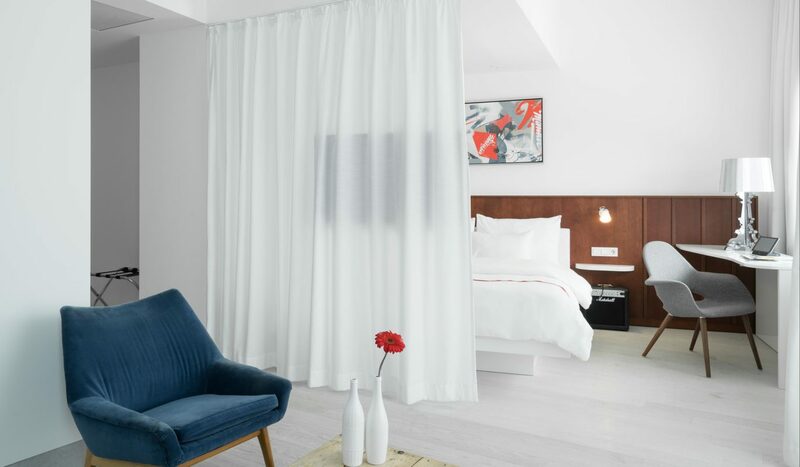 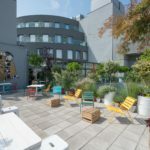 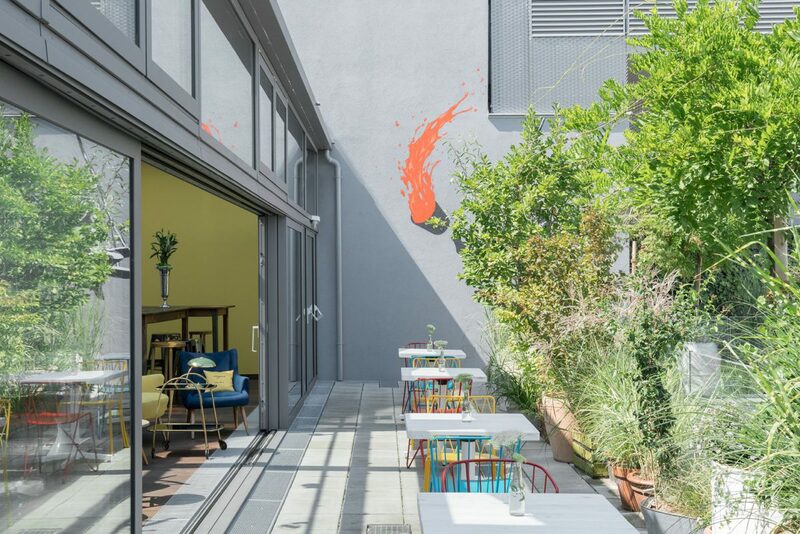 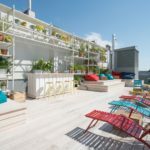 Featuring a bar with a rooftop terrace and free WiFi, Ruby Marie Hotel Vienna is located in the renovated former Stafa department store right at the corner of Mariahilfer Straße, Vienna’s best-known shopping street, and Kaiserstraße. 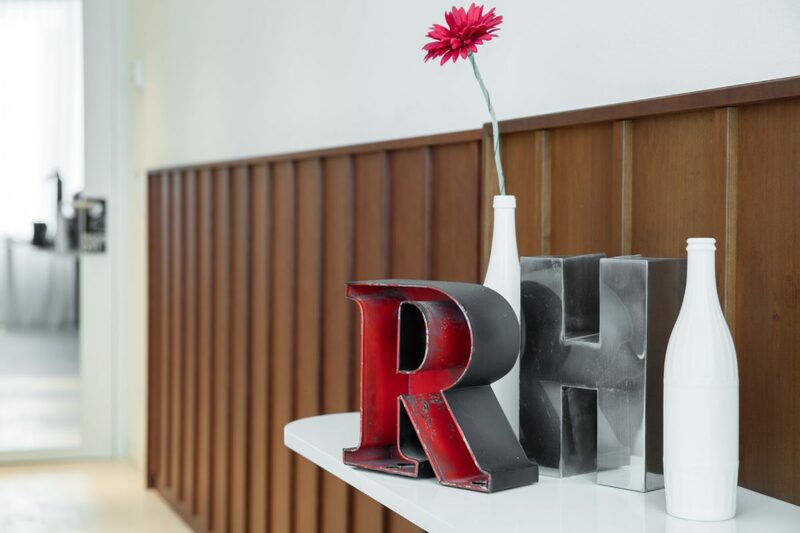 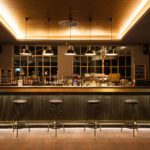 The Ruby Marie Hotel´s bar is open 24/7 and also functions as the property’s reception. 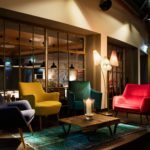 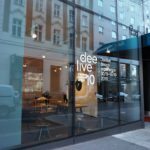 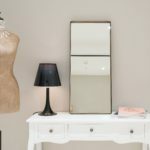 The building’s designer and vintage furniture was hand picked, and there is also a radio station and a free guitar rental on site. 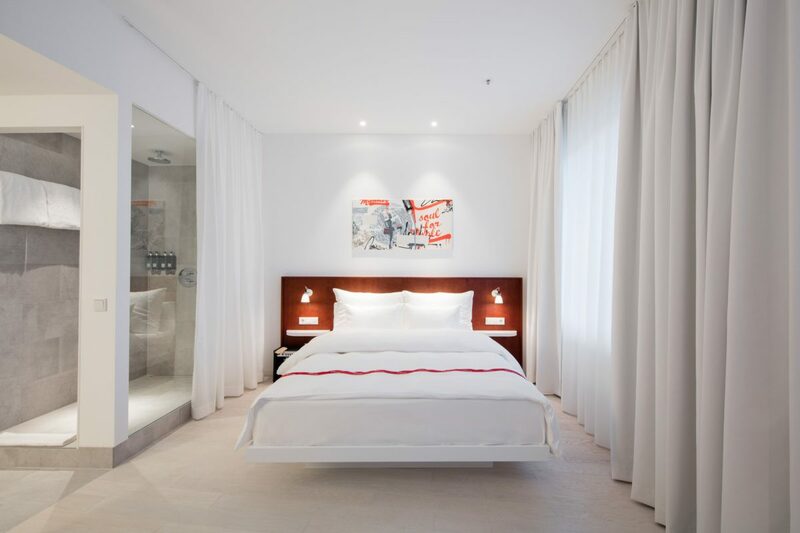 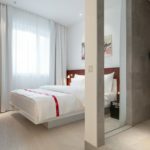 The modern rooms are air-conditioned and come with a tablet computer, a flat-screen satellite TV, a modern sound system with Marshall amplifiers, a safe, and a bathroom with a rain shower. 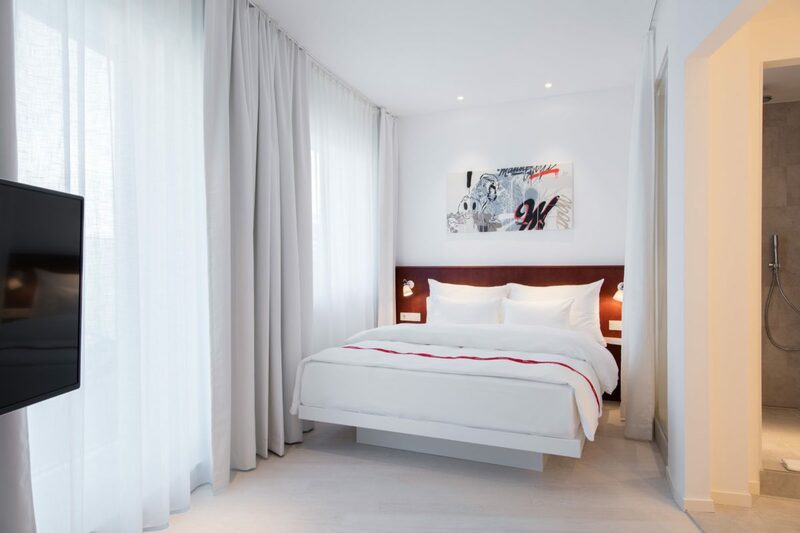 The luxurious spring mattresses ensure a great sleep. 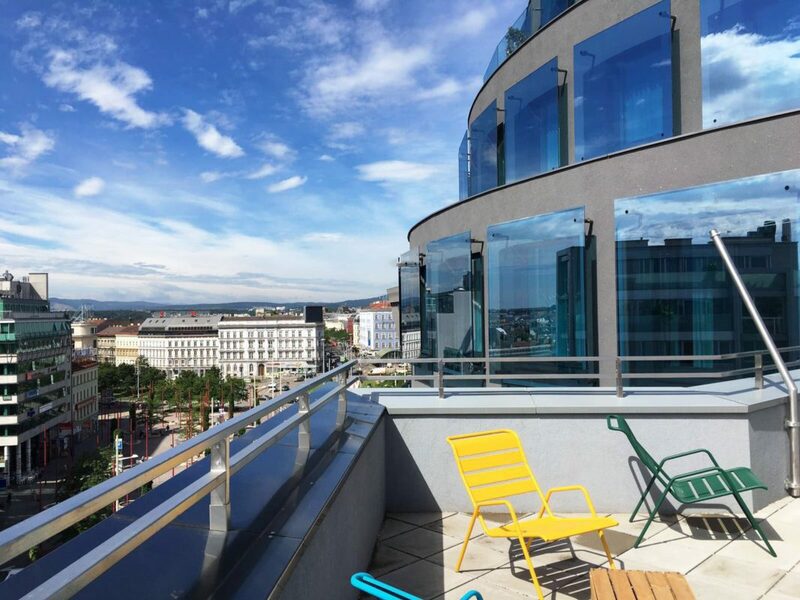 You can also find vending machines for snacks and drinks on every floor. 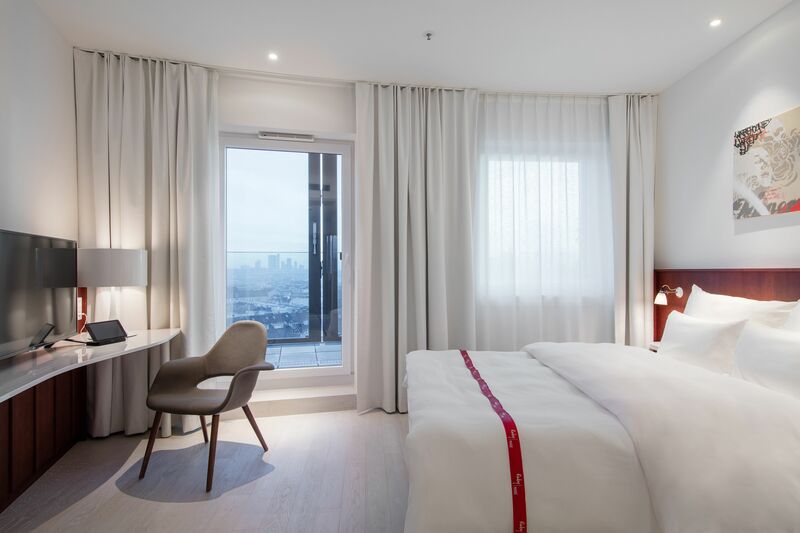 Discounted parking is available at the APCOA car park opposite the hotel. 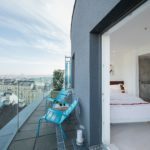 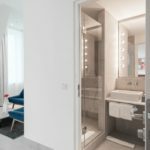 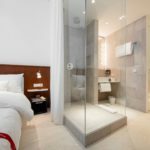 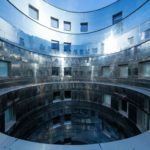 The Westbahnhof Train and Underground Station and the Zieglergasse Metro Station are just a few steps away. 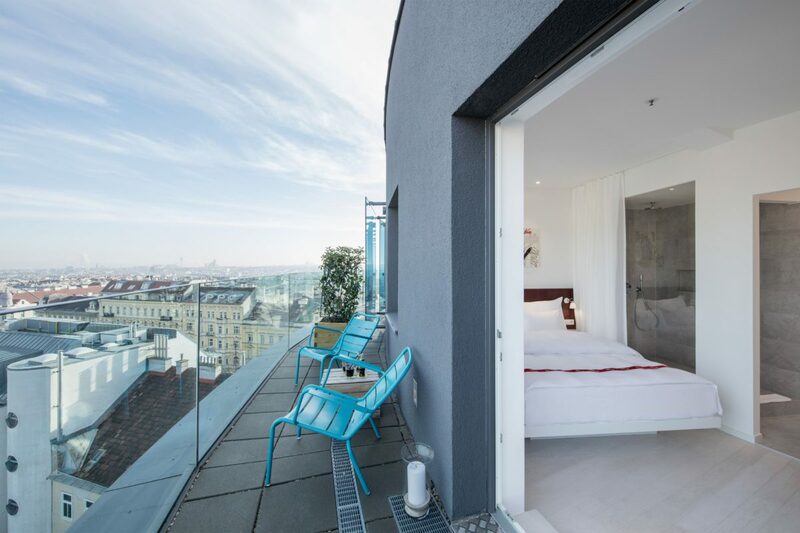 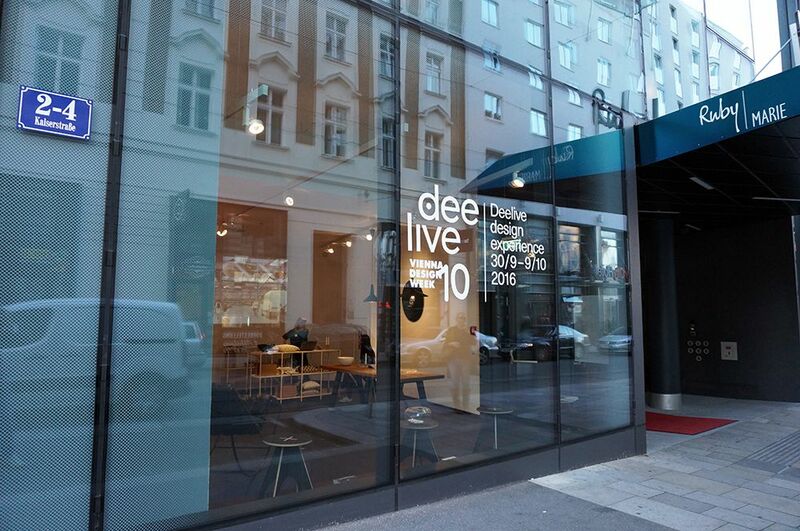 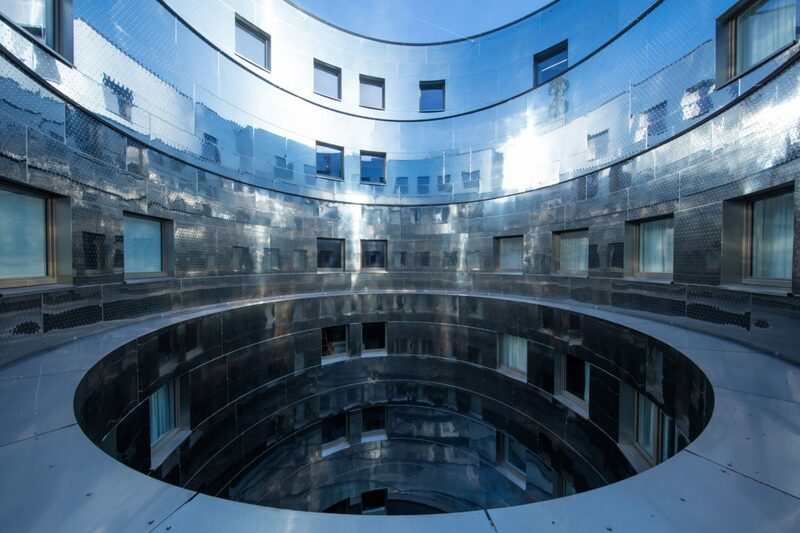 The Museums Quarter is located nearby and Vienna´s city centre can be reached within 10 minutes on public transport.